The saga continues! Your favorite dumbbell program is back. 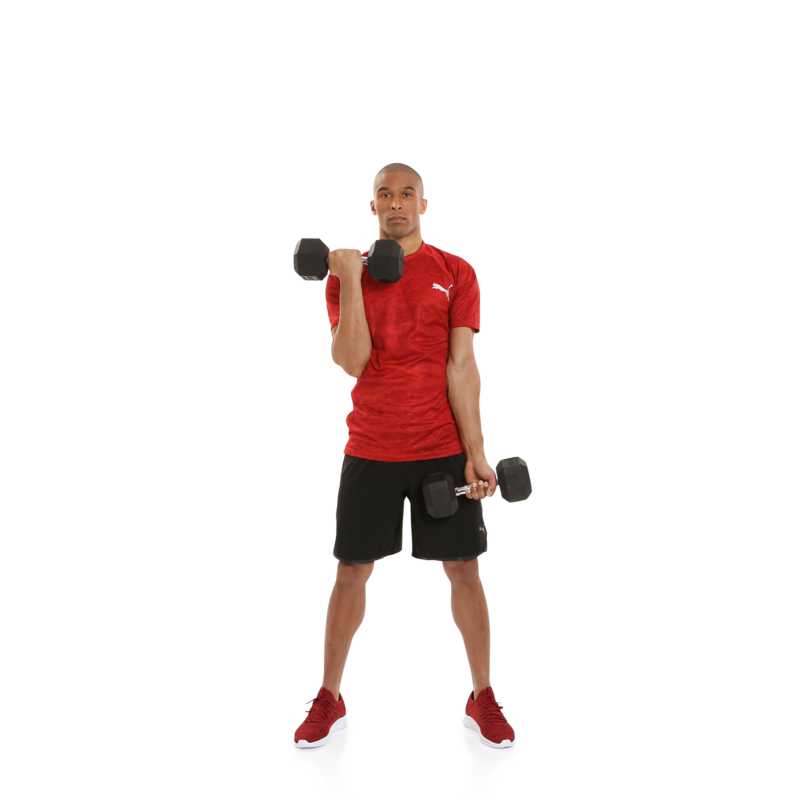 If you loved the wide variety of dumbbell exercises in FizzUp’s DB-800 program, then take your results to the next level with DB-900! When paired with a diet high in animal and plant protein, this next installment will get you an even bigger pack of muscles! It’s easy to build muscle fast with this new strength training program that uses both dumbbells and a pull-up bar. With DB-900, you can maintain your results and keep progressing right at home. 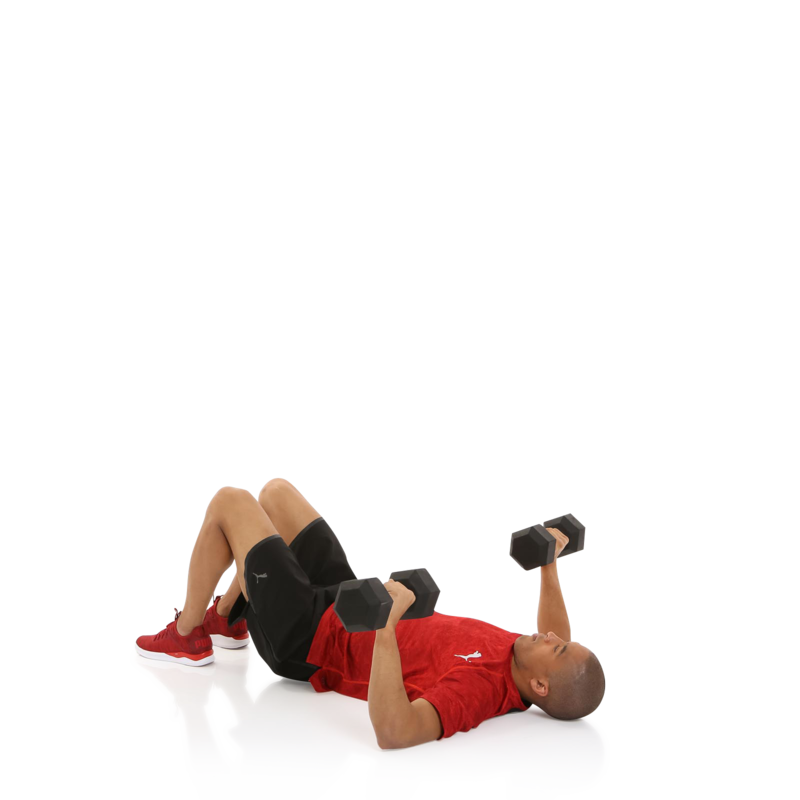 The DB-900 program uses key strength training exercises such as biceps curls, bench presses and thrusters and their variations to evenly sculpt every muscle group in your body, including your shoulders, arms, pecs, back, abs and thighs. And since you also progress on the days you aren’t working out, your program includes rest days, too. 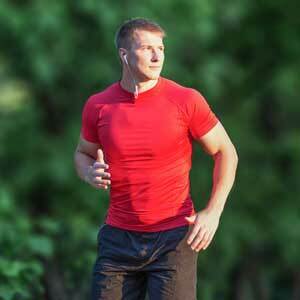 Your muscle fibers need 48 hours to regenerate after an intense workout. That’s how you keep building muscle, so listen to the FizzUp trainer and don’t skip your rest days! When you start the DB-900 program, you’ll do an evaluation which uses your current fitness level and physical potential to adjust the difficulty of future exercises in order to bring you a completely personalized workout experience. That’s how this program takes your strength training routine to new heights. FizzUp makes it so easy to build muscle! In just six weeks, you can gain up to 4 lb (2 kg) of muscle mass with the DB-900 program. Ready to achieve your body ambitions? This program will help you maintain your results and take you to another dimension with new dumbbell exercises that can help you gain up to 4 lb (2 kg) of muscle mass. "DB-800 was great, but this program is even better. My muscles love it!" "By the end of DB-800, I wasn't sure what I'd do next. Luckily, there was DB-900 to keep my muscles satisfied!"